As T.E. Wealth’s Vice President of Financial Education and Employer Services, Karen takes a holistic approach to employee financial wellness, designing comprehensive financial education programs aimed at bolstering employee financial well-being. Based out of Calgary, she leads a team of planners, using multiple delivery channels in providing a range of services including financial and retirement planning seminars, webinars on company investment choices, individual retirement plans, financial counselling sessions and online tools through ProsperiGuide, T.E. Wealth’s online e-learning platform. Karen brings more than twenty years of training, financial education program development, and consulting experience to her role. She is a CERTIFIED FINANCIAL PLANNER® (CFP®) professional through the Financial Planning Standards Council (FPSC®). 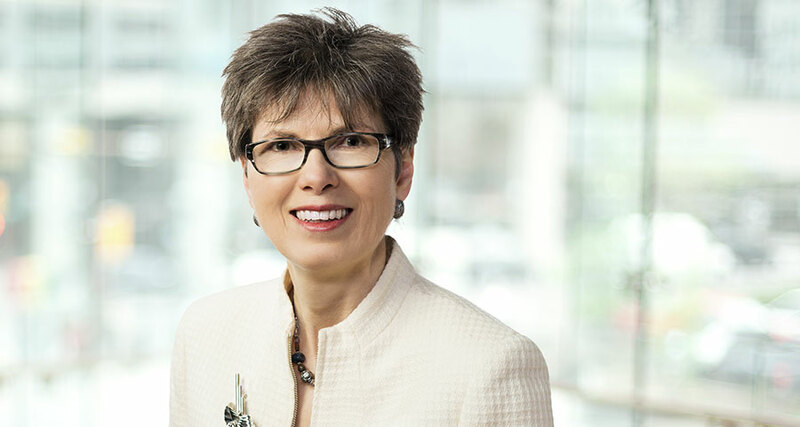 Karen is a long-term member of the Institute of Advanced Financial Planners and the Canadian Pension and Benefits Institute, where she is a council member of the Southern Alberta chapter. Karen has a B.Sc. in Geology from the University of Calgary. Complete the form below to have this Consultant contact you to arrange a complimentary Financial Mapping Session. Or you can contact us directly at 1-888-505-8608 or 416-366-1451 (from 8:30AM to 5PM EST).